48 Medical Icons on Circular Colored Buttons. Healthcare and Medical Icon Set. 50 Line Vector Icons. 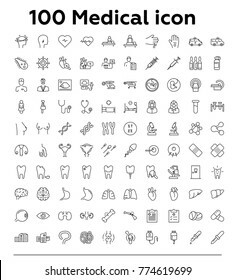 Medical Vector Icons Set. Line Icons, Sign and Symbols in Flat Linear Design Medicine and Health Care with Elements for Mobile Concepts and Web Apps. 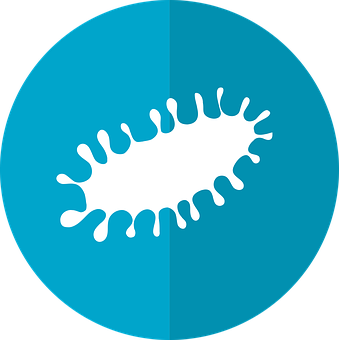 Collection Modern Infographic Logo and Pictogram.